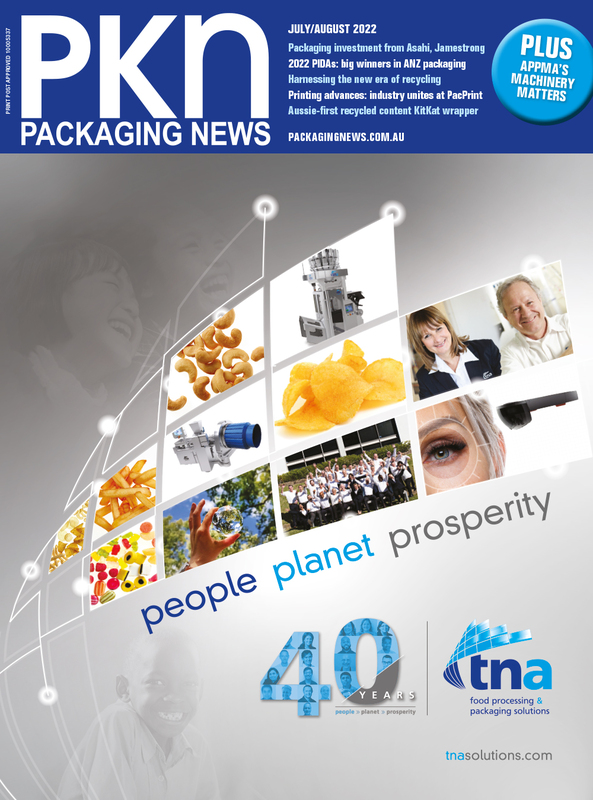 PKN Packaging News is Australia’s leading media brand dedicated to the dynamic packaging industry. PKN is pitched towards commercial end-users of packaging components, containers, machinery and materials across the broad spectrum of manufacturing, from FMCG companies to niche product manufacturers. www.packagingnews.com.au is updated daily and provides our readers with timely and easily digestible news and product information, as it breaks.